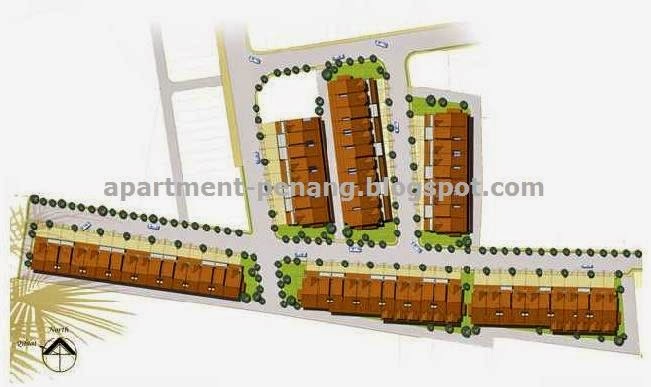 Slim Villas 3-storey terrace in Jalan Free School is one of landed residential properties on the island that are located close to the town centre. 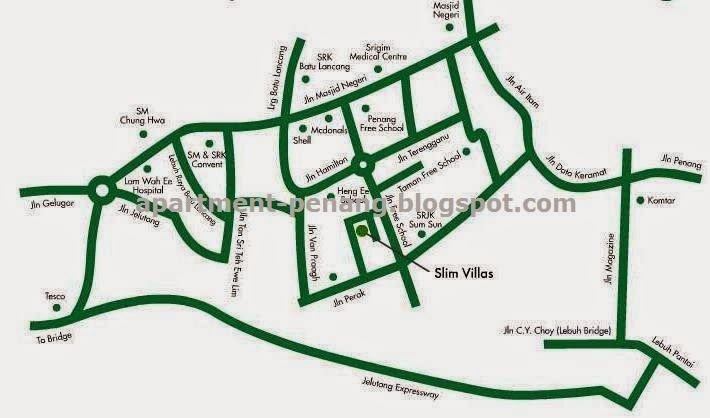 The built-up area for the Slim Villas is between 2,260 sq.ft. and 2,800 sq.ft. Slim Villas come in three different designs, which were uniquely contemporary in taste. Built-up Area : approx. 2,260 - 2,800 sq.ft. Hello.. anybody has any idea how much is it? not many units left.... about 5. You can try to contact Developer as they still got a few unsold units.You can also consider De Harvest in Jelutong which is lower price and bigger size than Slim Villa. Again, P is here to promote De Harvest.